After an unusually large turnout for the midterms, elections officials in growing Fairfax County, Virginia, are preparing for what comes next, which could include an extremely tight turnaround next fall. WASHINGTON — After an unusually large turnout for the midterms, elections officials in growing Fairfax County, Virginia, are preparing for what comes next, which could include an extremely tight turnaround next fall. 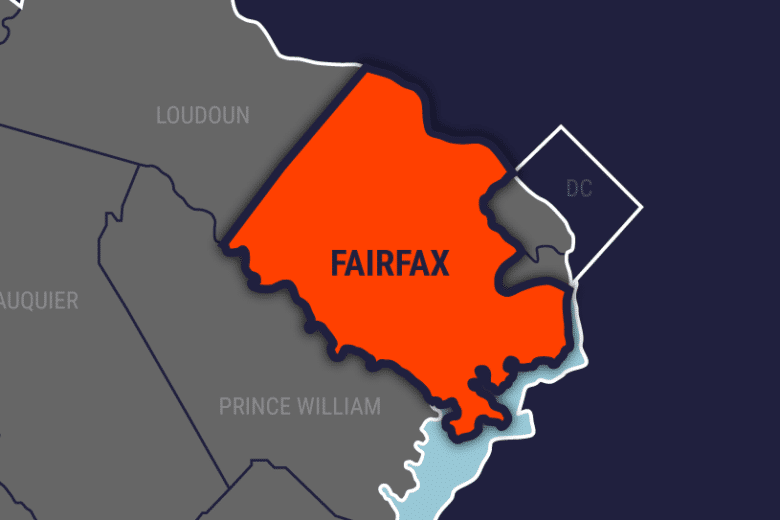 Turnout in Fairfax County was 69.8 percent in the 2018 midterms, that’s up from 45.7 percent in the 2014 midterms, County Electoral Board Secretary Kate Hanley said. That 2018 number falls below the 82.5 percent voter turnout that was seen in the 2016 presidential election, and Hanley said there were no significant problems this year. This year’s success was thanks largely to more than 2,600 election officers, 635 student pages and many others involved in the planning and execution before, during and after polls closed. On election day alone, 32 people in the elections office answered 3,783 phone calls and a tech support line with 16 people on hand took 331 calls. The planning for next year’s statewide elections and the 2020 presidential race is already underway, but there is doubt about how 2019 will play out. Republican leaders in the house of delegates have asked the court that’s planning to redraw House district lines ahead of next year’s election to delay the primary from June 11 to Sept. 10. The House GOP’s appeal of a ruling that found the lines unconstitutionally drawn based on race is due to be heard by the U.S. Supreme Court this winter. If the primary is delayed though, it could create significant problems in Nov. for local elections officials, Hanley said. The former Chairman of the board of supervisors told current supervisors Tuesday it takes months ahead of an election to line up poll workers, properly test machines and prepare ballots. “If the same rules are still in place about how long we have to quarantine machines and the same rules about how long it takes to certify and all of those things, we’ll have a great deal of difficulty performing all those things in time to do another countywide election in November, which may mean we would have to rent more machines…because the turnaround time is pretty close for us,” Hanley said. The county has already done a quick turnaround in a smaller race — the special election to replace state Sen. Jennifer Wexton that will take place on Jan. 8, after she is sworn into Congress. Absentee voting is underway in that election. In Nov. 2019, with the General Assembly, local supervisors and others on the ballot, have several dozen different ballot combinations for voters based on where they live. “You can’t print a ballot until you know who’s on it,” Hanley said. Many voters can expect to see new names on their ballots next year, with Providence District Supervisor Linda Smyth being the latest to announce that she will not run for re-election. The county Electoral Board is working on long-term plans to replace current machines as they get older, after having to borrow 20 ballot scanners this year and repair others, giving them a total of 568 on hand. “This is the canary in the mine shaft because they’re getting old,” Hanley said. For now, an increase in absentee voting has helped keep lines moving.” If everybody voted in the precincts on election day it would be very complicated,” Hanley said. The last presidential election cost Fairfax County about $1.2 million, Hanley said, not including major capital purchases. “The presidential is the Super Bowl of elections, and we have to think about what extra things we’re going to need,” she said.